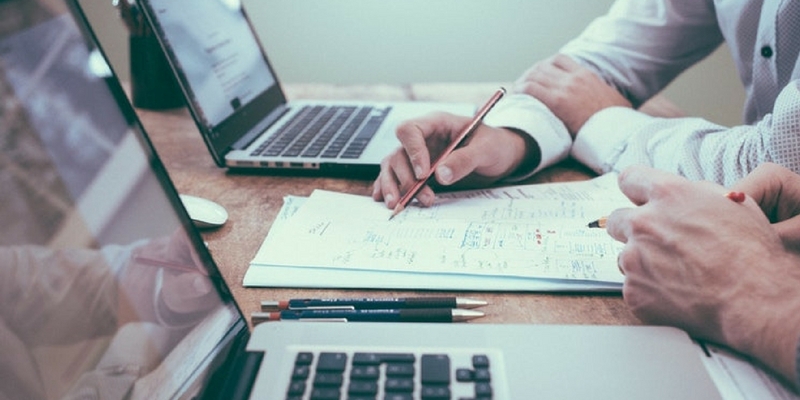 To be effective, your content marketing strategy should align with your sales goals. Here are three simple questions to ask yourself to make sure your documented strategy is on target. We need to make sure that — while we’re continuing to increase content production — we have a fundamental understanding of what we’re trying to create. According to the Content Marketing Institute, 88% of marketers use content marketing. But a mere 30% of B2B marketers say their organization is effective at it. What that says to me is that a lot of companies are dumping their resources into content marketing, but, without a strategy that advances their business goals, they’re throwing away their time and money. A content marketing strategy outlines the methods by which you will target, reach, and engage your audience. Research and execution of these tasks can be quite complex. Writing out a plan and assigning appropriate resources can offer clarity and guidance to your organization throughout the course of your program. Here are three questions to ask yourself to make sure that your content marketing strategy is complementing your sales goals. 1. Why: Why am I doing this? This question should be fairly easy to answer. The reason you’re documenting a content marketing strategy is for your business. You’re looking to align your marketing efforts with your business objectives. For a lot of companies, this ultimately means increased revenue from sales growth. When done correctly, content marketing can support sales goals, making it easier to generate leads and helping the sales team close business. But you need to continually ask yourself, why? The constant demand for more and more content can have a great impact on quality. More isn’t always better. Make sure you’re checking in with your strategy to make sure the content you’re producing is in alignment with your business goals. 2. Who: Who am I trying to attract? In order to get the ball rolling in content marketing, you have to understand who you are trying to reach. Your company’s sales goals will help guide this target audience. It’s important to think holistically when considering who you are trying to reach at a potential prospect’s company. Typically, your target audience falls into two categories: Primary (decision-makers) and Secondary (influencers of the decision-maker). 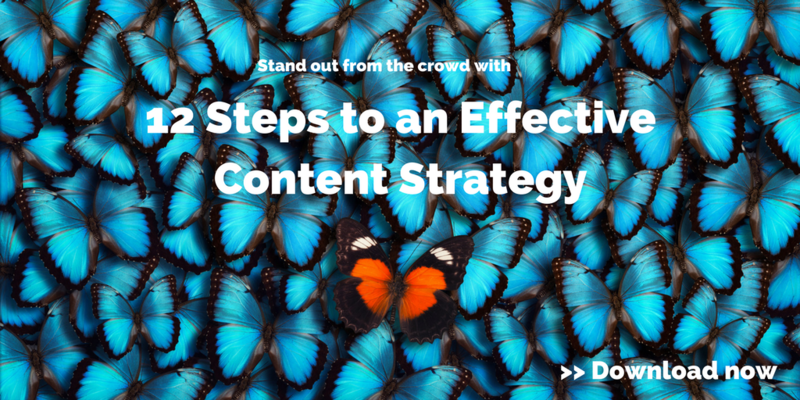 Going one step further, you need to identify your target audience’s needs and pain points so that you can direct your content marketing strategy at creating awareness around those needs. Once you have a thorough understanding of who your target audience is, you can begin to identify the different social media platforms they use. Using analytics tools within social networks can help you identify trends in social media use. 3. What: What content is going to work the best? You’ve discovered your why and who, but now you need to finalize what kinds of content you’re going to create. Create the kinds of content your target audience seeks, and distribute it through the platforms on which they seek it. How-to videos on YouTube? Thought leadership on LinkedIn? Optimize the material you distribute for each channel. Use the social channels that best suit your brand message, type of content, and target audience. Valuable and relevant content is not a sales pitch, but can help the sales process. Create content that communicates valuable information to customers and prospects so that they have the knowledge to make more informed decisions. Moreover, concentrate on content that establishes your business as a reliable source of knowledge — as a thought leader within the industry. Be thoughtful when you create content. Even though 39% of marketers expect their content marketing budgets to increase this year, that doesn’t mean you should continue throwing money at your content marketing efforts until you have a clear plan that will advance your business. To be effective, marketers should document a content marketing strategy that aligns with their business and sales goals. It doesn’t have to be complicated. But it should reflect the “why, who, and what” of your sales strategy.